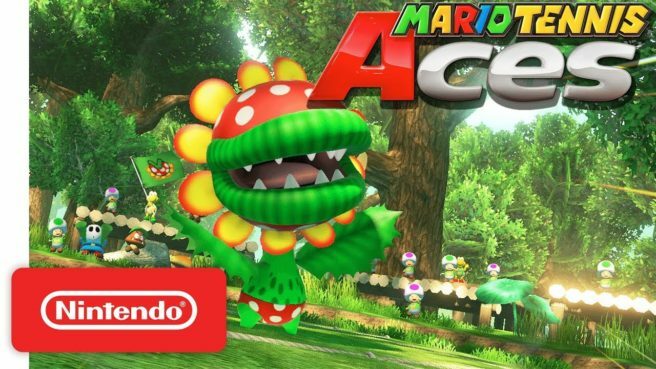 With yesterday’s Mario Tennis Aces update, Shy Guy and Petey Piranha were added as new characters. Yoshi’s Ring Shot is also out now as a new Co-Op Challenge. View footage of everything in the video below.